The PMW-12 encoder wheel is made with a special material designed to minimize scarring of the material as the wheel rotates on it. The phenolic material is similar to a fibrous wood product. 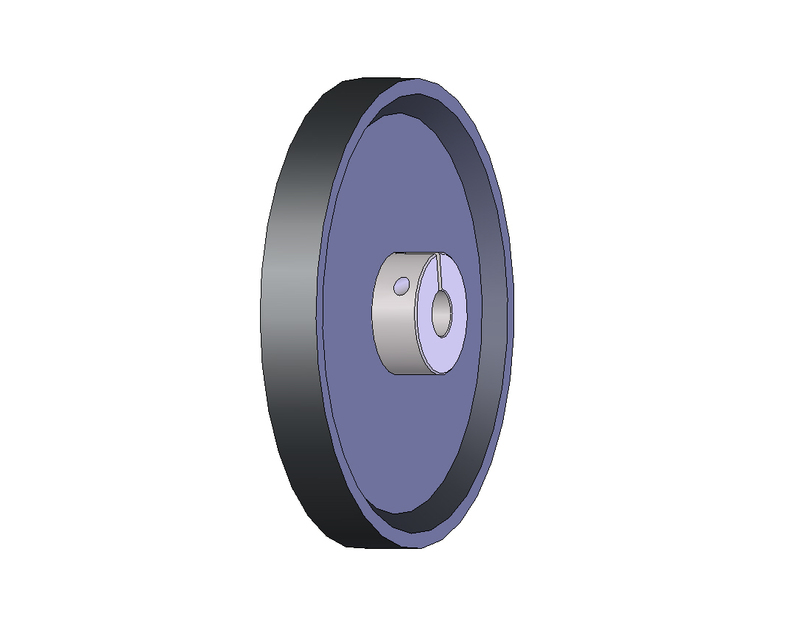 This wheel works well in most applications, but was specifically designed to work with AMS Controls encoders and is not available from any other source. 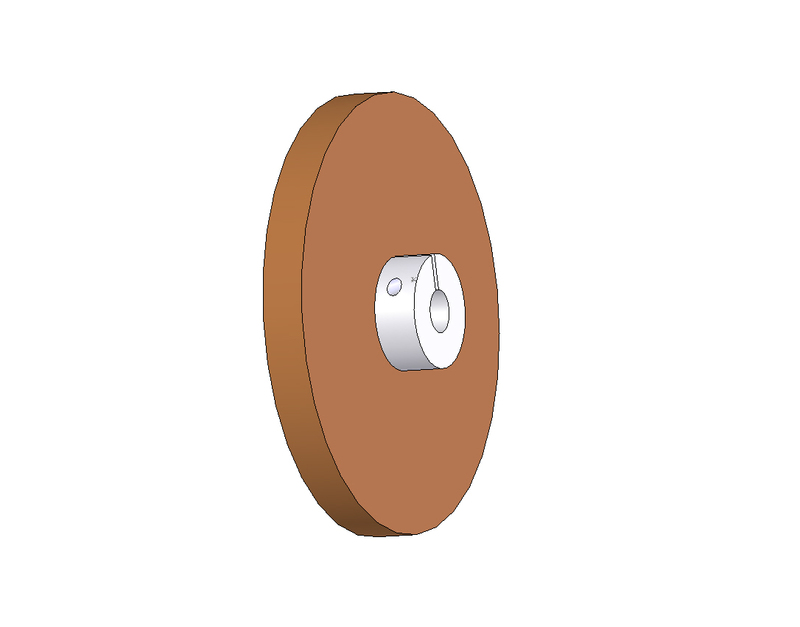 The KMW-12 encoder wheel is a metal wheel that is knurled (cross-hatched) on its surface. This increases the traction of the wheel on slick or oily materials, reducing slippage of the wheel. This wheel has exceptional tracking abilities but the cross-hatching may leave marks on the material’s surface. This encoder wheel was specifically designed to work with AMS Controls encoders and is not available from any other source.